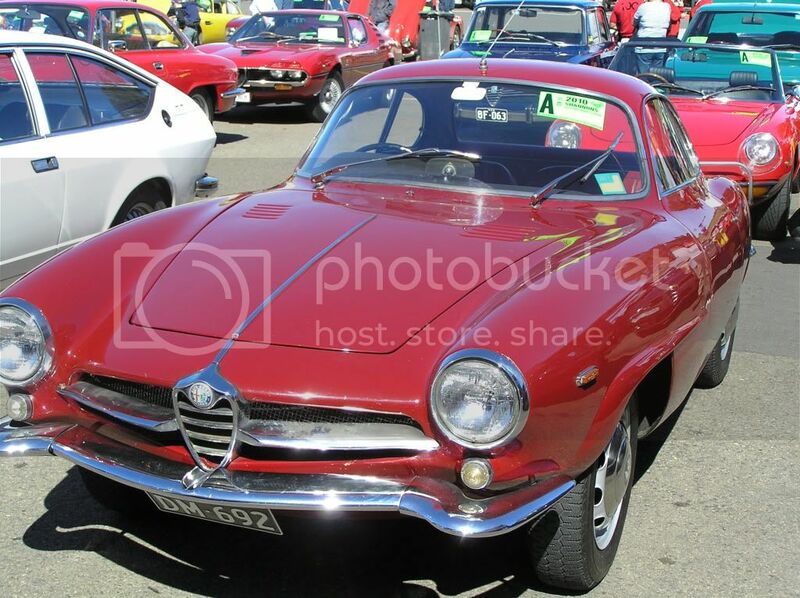 Alfa Romeo Montreal - 2.5 liter V8 mid mounted and exclusively styled. 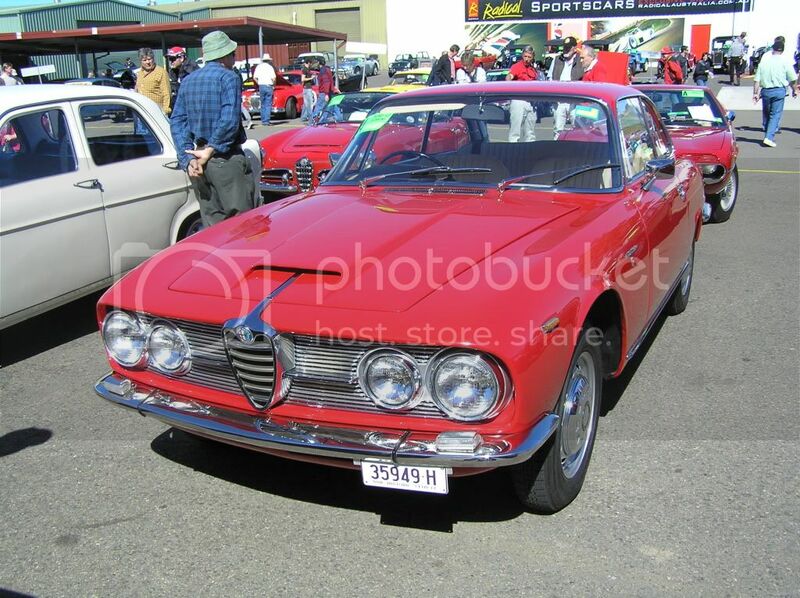 Alfa Romeo 2600 Coupe - how very rare, but not as rare as the corresponding Berlina model of the same vintage. 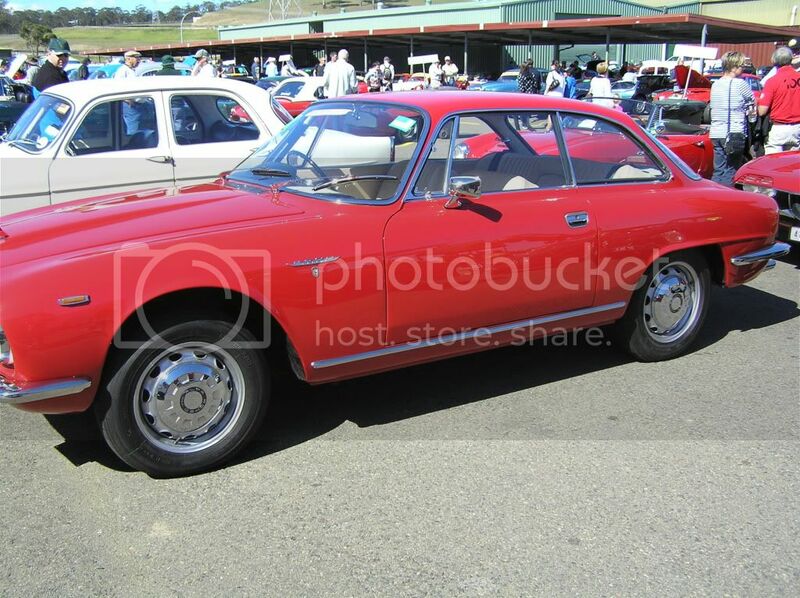 So rare is the Berlina that the owner of the Coupe was not aware that the Company made the Saloon model, yet he had a photo copy of the Wokshop Manual which showed a small picture of the Berlina. I was going to buy a Saloon probably twenty five to thirty years ago, but chickened out on account of the rare engine and the potential cost of repairs. The owner ventured details regarding top overhaul gasket set - a cool $800.00 ! 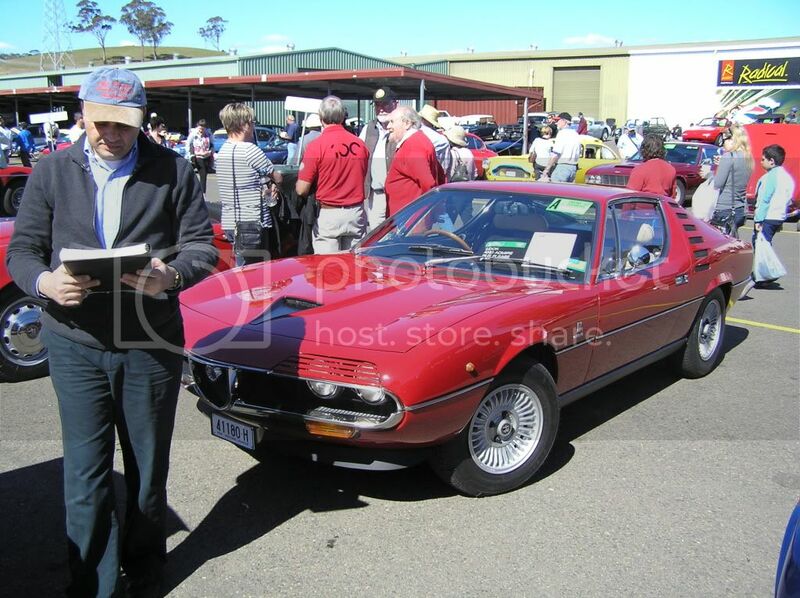 BTW, the owner of that 2600 Coupe is pictured in the previous photograph - with Workshop Manual in hand. 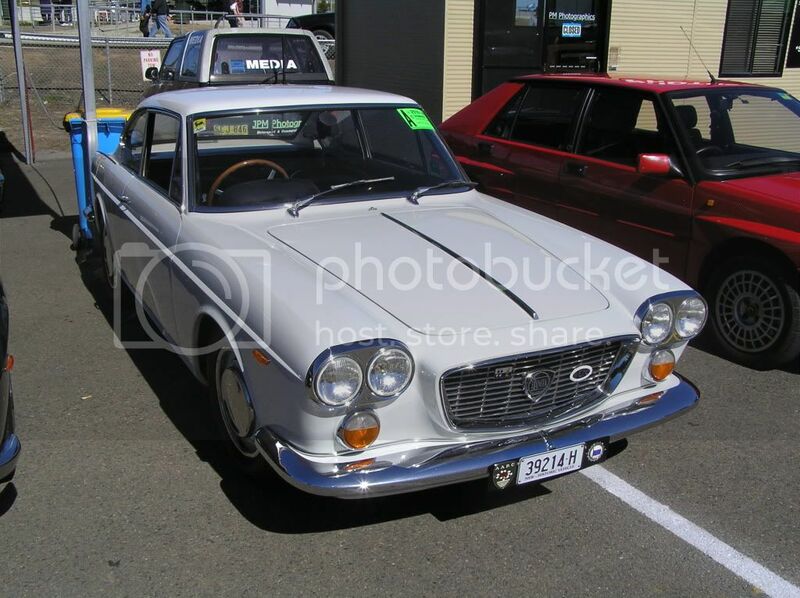 You may already have seen this one - too bad I think it's worth a repeat..
An extremely pretty Lancia Fulvia by Zagato - and very rare to boot. You just couldn't pass it up ! 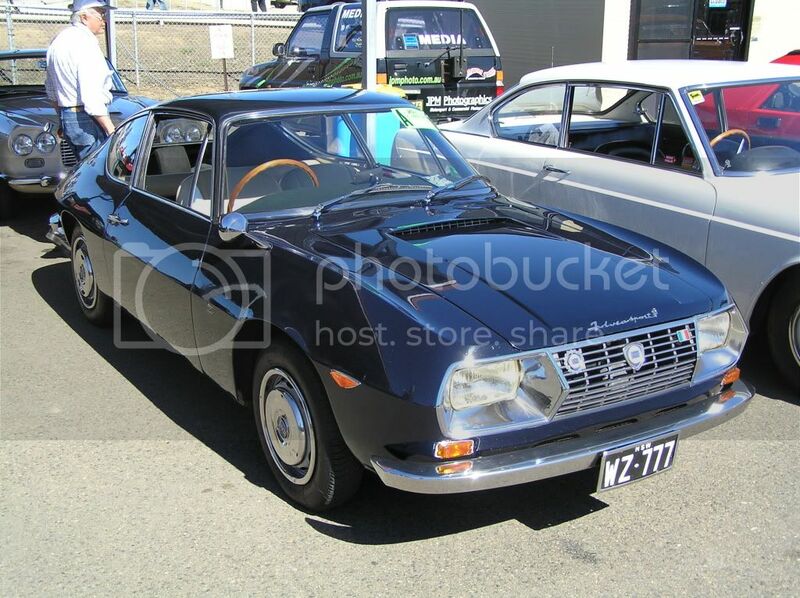 Another Zagato of the same ilk - no longer that rare ? 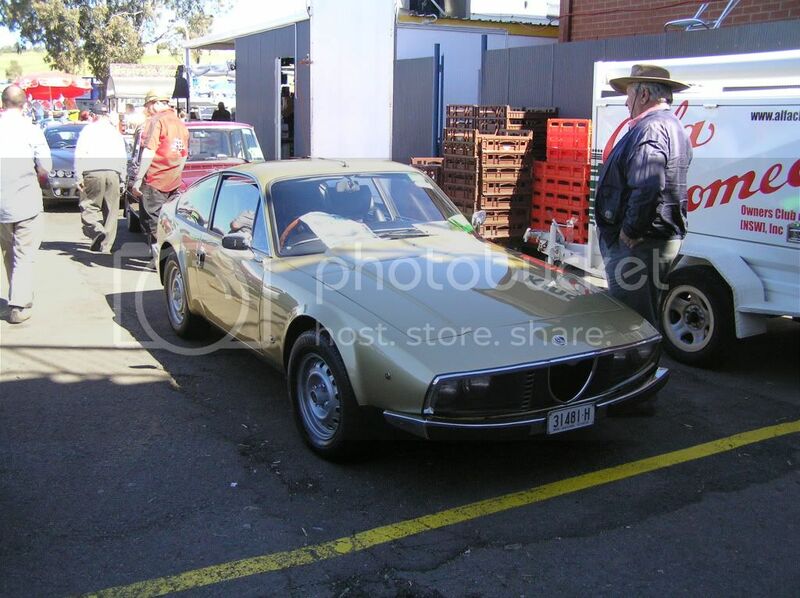 Ah well, this is a Lancia - the previous one was an Alfa Rolmeo. ...................and then there was this Flavia 2 liter Coupe - in my opinion, slightly misstyled in its appearance and stance on the road. 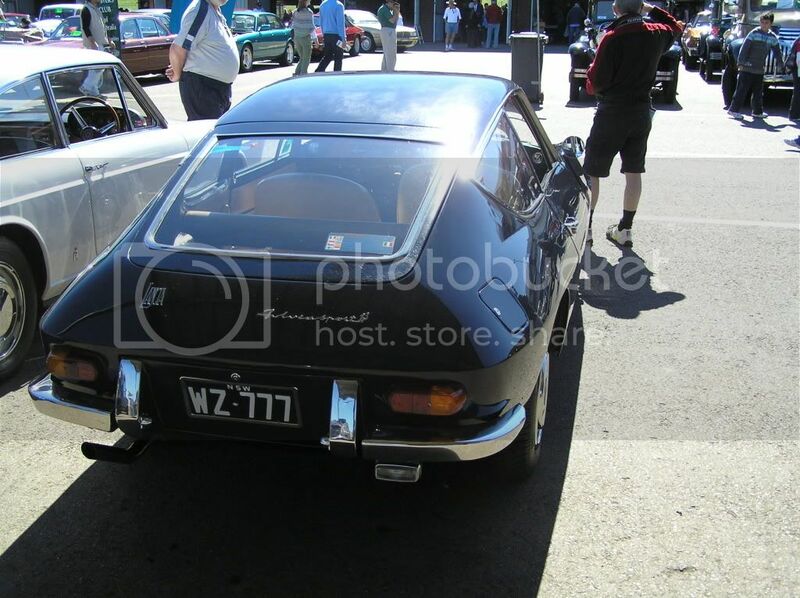 Another Zagato - surely not - I must admit to a memory loss. 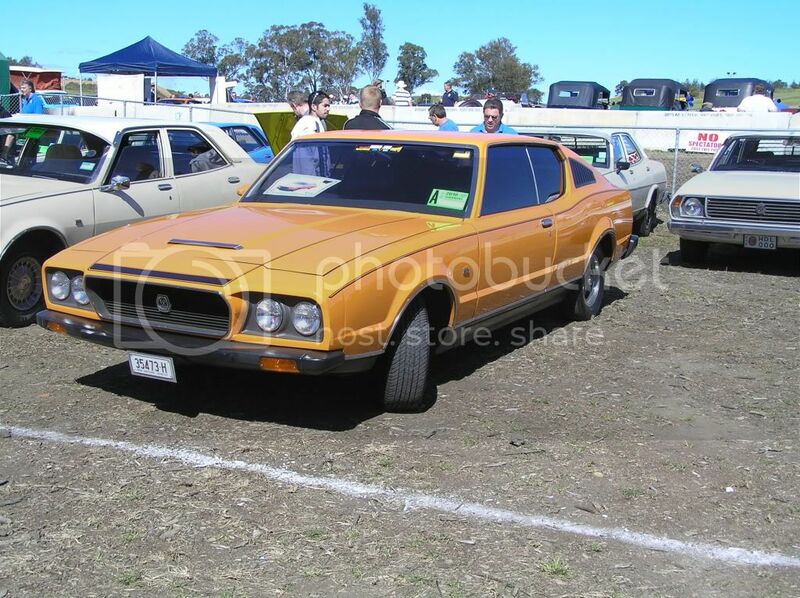 Not Italian, but a very rare Leyland Force 7 - it's a car I probably saw at the British All Day last year. Last edited by Styria; 25th August 2010 at 07:51 AM. 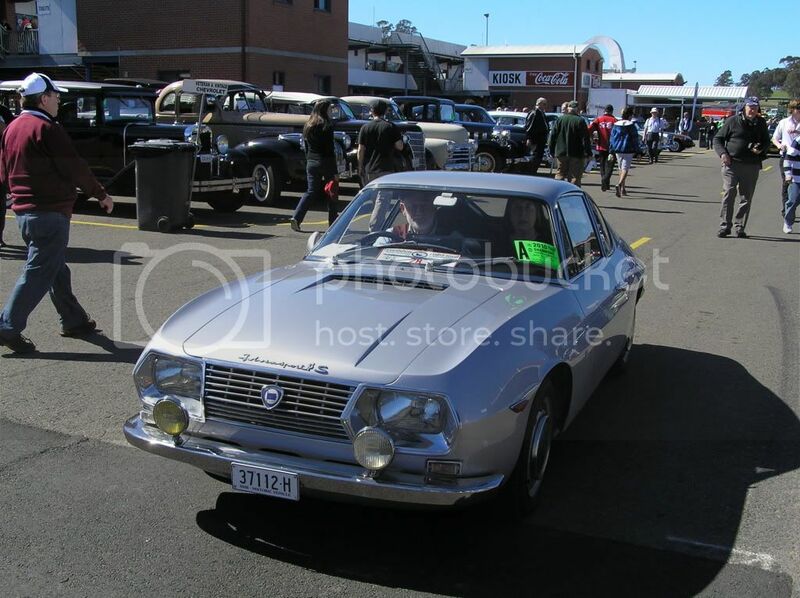 Where there any Peugeot's on display on Sunday a 505 or 604 Peugeot? I once owned one of those (not for very long). 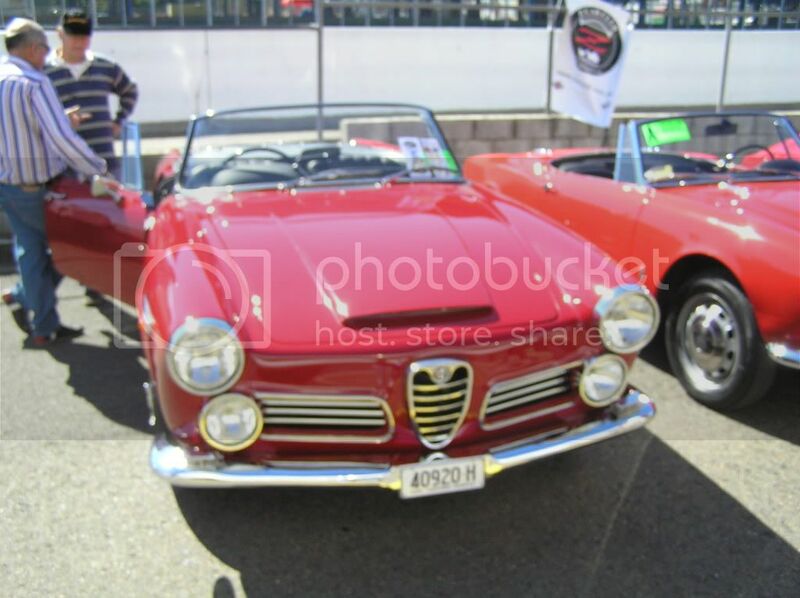 Very impressive and true autostrada cruiser.